The title of this piece was originally going to be something like, “What your gadgets really say about you.” I was going to talk about how some people have become so reliant on their devices that they have them with them almost every second of the day, including in bed while they sleep. Let’s call these dedicated individuals ‘gadgeteers,’ just because it sounds so gallant. According to research, by toggling back and forth between your daily tasks and devices, you could actually be diminishing as much as 20 percent of your daily productivity (once you add it all up). 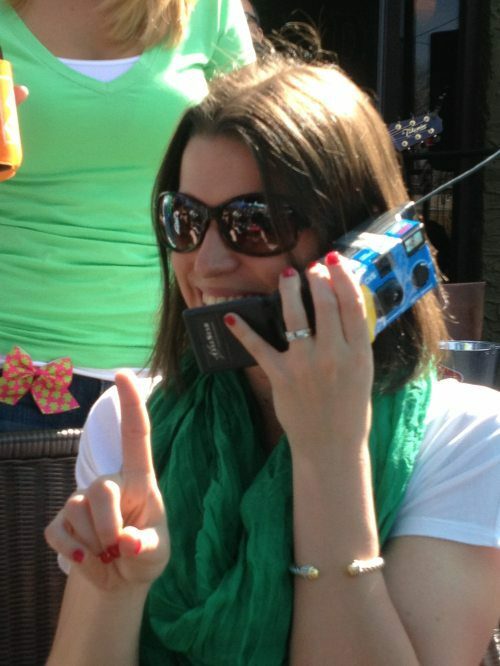 If you’re the type of gadgeteer who can’t leave a buzz in your pocket or purse alone, then you just might be a little more addicted than you realize. Studies suggest that every time you feed into the urge to check your Facebook or text messages, you are rewarding yourself with a small dose of dopamine. This is the good stuff in your brain that makes a glass of wine look like a bar of soap. 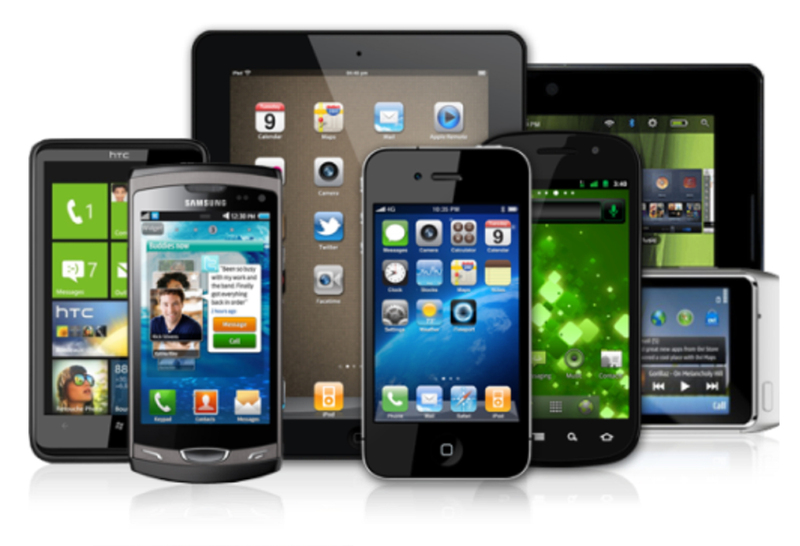 The result is a slight addiction to your device, that could even be compared to alcohol or nicotine. But we’re all intelligent adults here. There are plenty of ways to ensure that you’re not a slave to your gadget, but rather its master. The seven gadgets below have been chosen to make your life a bit more productive and comfortable, because just like Superman and kryptonite, any device can be used for both good and bad… but today we’re just going to focus on just the good. The word ‘Smart’ is often used to designate an easier way to do something, improve your life, or save energy (and possibly an owl or two). However, sometimes it can get a little confusing, when much of the stuff being advertised as smart is so specialized you need to throw out all your old stuff in order to use it. 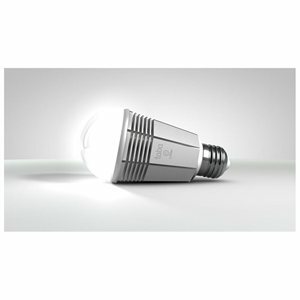 A smart bulb, such as the ones by Versifli simply replaces one bulb, and in return you get the energy savings and longevity of an LED, along with the convenience to control any light in your house (including its color and brightness) via your handheld device. 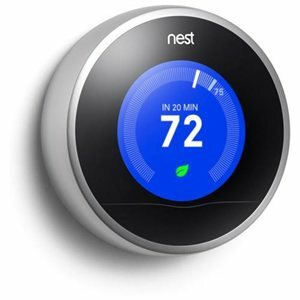 The Nest can be controlled via most of the gadgets in your house, including your phone, tablet, and laptop. However, it is also so much more than just a modern remote control. It has been instilled with intelligent software that allows it to learn from your comfort habits, and follow them when you are not around, or are at least practicing (or pretending) not to be around. The result is a thermostat that works for you, learns from your habits, and can even save you a little money on your gas and electric bill. A small portion of elite vehicles now allow you to be able to lock and unlock your doors, start your car, and play your music all through the convenience of your smartphone. 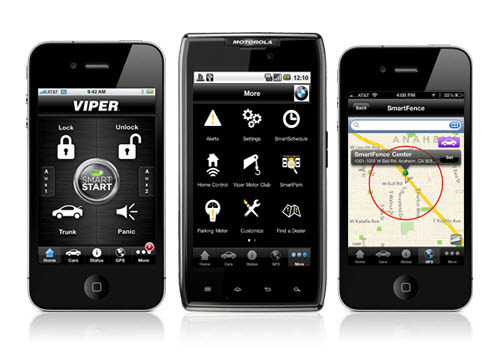 The Viper SmartStart brings that technology to almost any car. It enables you to accomplish such tasks as opening your trunk, honking your horn, and even just checking on your car’s status if you’re the type who worries about your ‘baby’. 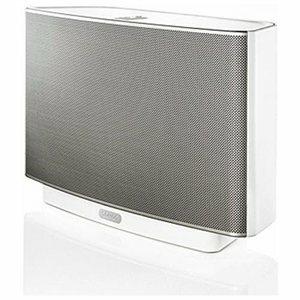 The Sonos Zoneplayer S5 is one of the best wireless sound systems in the world today. While a lot of wireless systems can be a little fussy and grumpy with certain apps and long distances, Sonos can pretty much hook up any home for wireless sound. All you need to do is set a speaker where you want, and since each speaker is wireless and controlled via your favorite device, hooking up a multi-room sound system is much more practical and inexpensive than ever before. If you’re like me, you probably keep better track of your smartphone than you do the dozens of remotes that run your home theater. Add a Smart TV with built-in wi-fi, and a smartphone is all you will ever need. Sony can emerge the small screen and big brain of your devices with 4K brilliance and HD splendor. 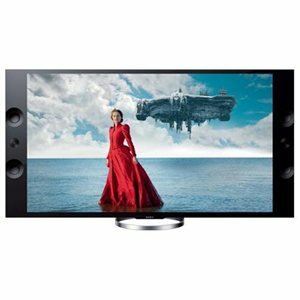 The Sony Bravia XBR Smart HDTV links to your devices, enabling you to view your favorite apps on its 55-inch screen, or you can just use it as a simple ‘one-touch’ remote for all your regular programming. 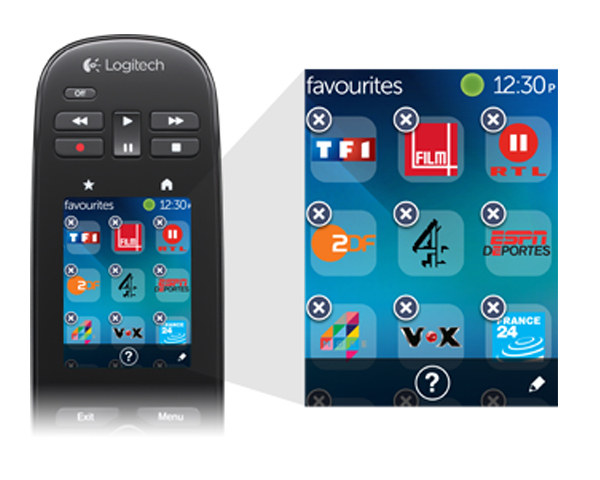 If you are not in the market for an entire HDTV, the Logitech Harmony Touch can replace all your home entertainment remotes, including your smartphone, and it is actually pretty easy to set up as all-in-one remotes go. The urban jungle can be wild and unpredictable. However, if you rent or don’t want to pay the cost of a monitored security system, your options are minimal. Thanks to your smartphone and TENVIS, you can keep an eye on your home, apartment, condo, kids (or wife/husband) via this three-pack of wi-fi pan/tilt security cameras. 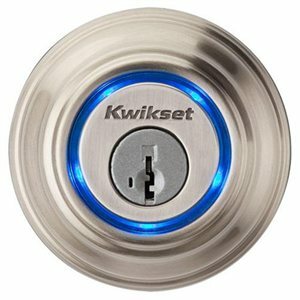 Kwikset also offers Bluetooth enabled door locks, which is a good bit more secure than hiding a key under a rock. The app for the Kevo Single Cylinder Deadbolt works via your fingerprint, and of course if all else fails, you can always just use the key.